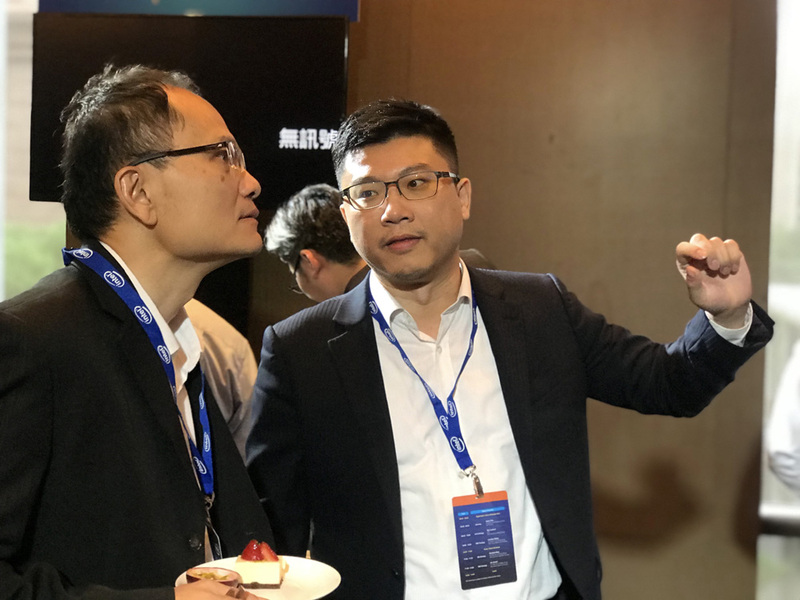 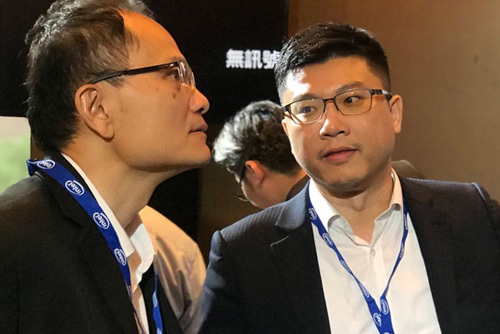 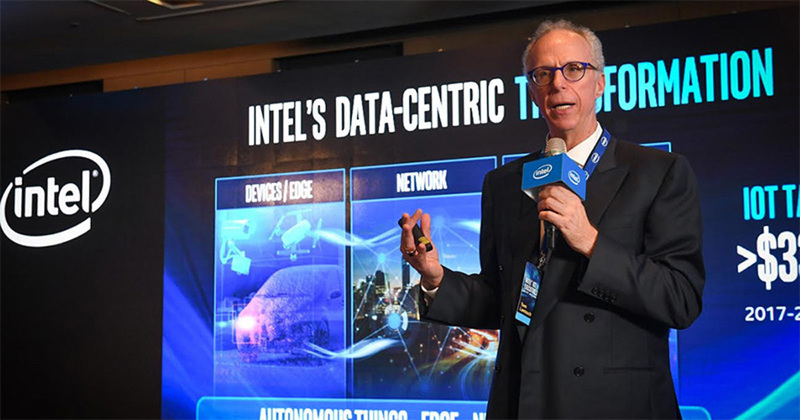 At the 2018 IoT Executive Summit, Intel announces the future blueprint for its IoT, computer vision, and AI business as well as collaboration with Gorilla to demonstrate comprehensive solutions based on Intel's latest architecture. 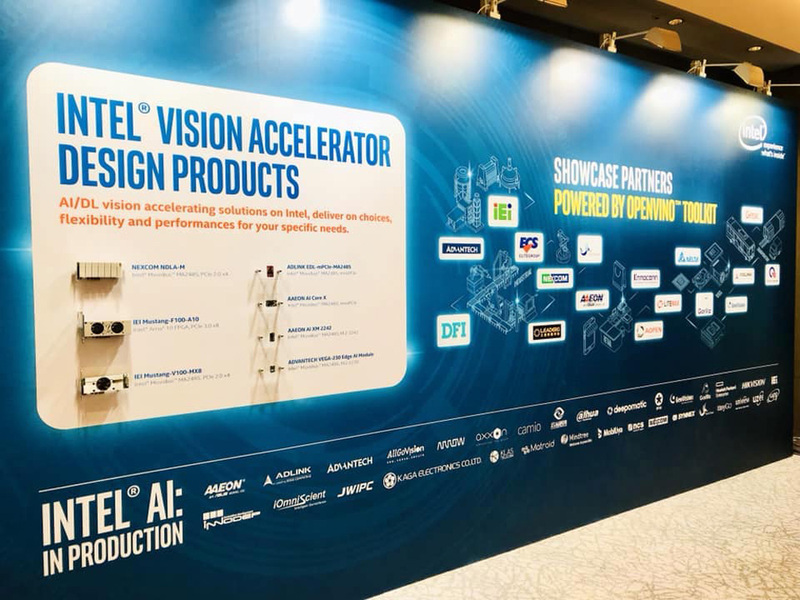 Gorilla is the first company to employ Intel's OpenVINO toolkit to accelerate AI computation in computer vision and display innovative solutions using AI-based analytics to transform businesses. 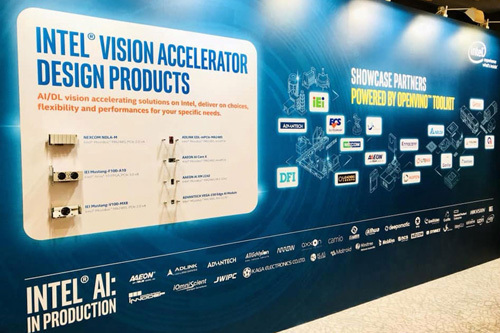 Gorilla is Intel's Certified OpenVINO Computer Vision Partner. 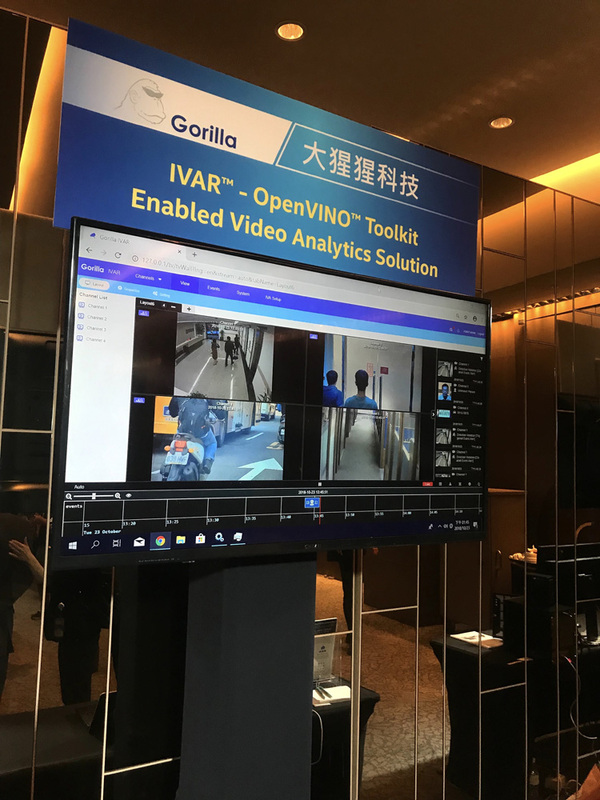 Gorilla integrates OpenVINO to enable retailers with shopper trends, optimize floor performance, deliver precise advertisements, and secure merchandise in stores. 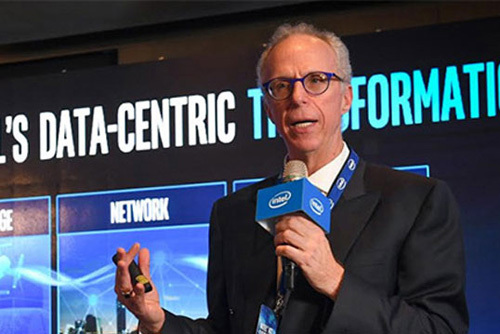 IVAR helps enterprises protect employees, customers, and assets while at the same time improving business performance and operational efficiencies. 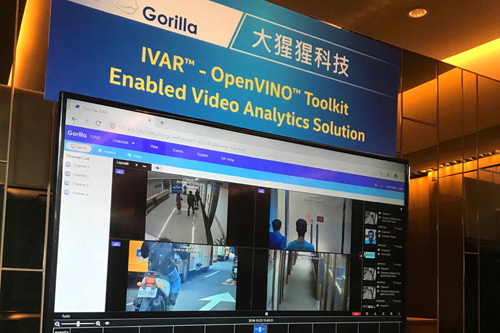 Elected by Intel as an IoT Market Ready Solution provider, Gorilla IVAR has fully integrated Intel OpenVINO (Open Visual Inference & Neural Network Optimization) into video analytics to realize 50% performance increases thus enabling low-end edge devices to analyze 150% more video feeds simultaneously in real time. 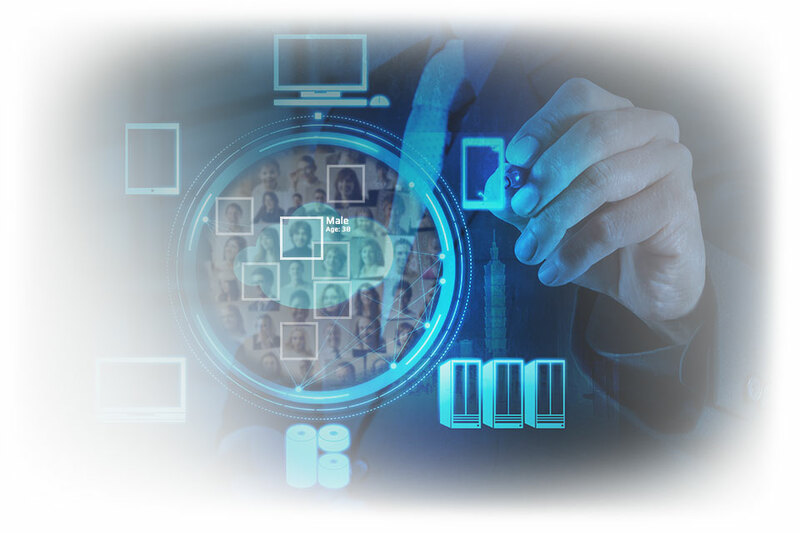 With superior performance on x86 machines, Gorilla IVAR gives system integrators and solution developers the flexibility to deploy it on existing hardware environments.